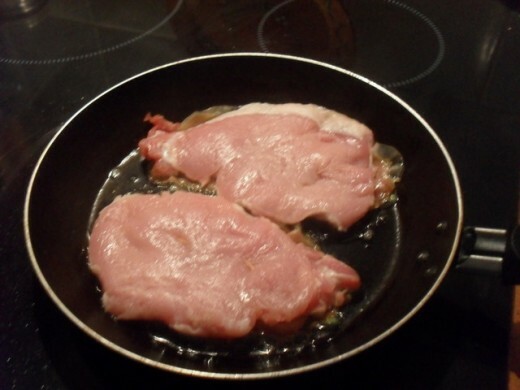 Saltimbocca (Italian for 'jumps in the mouth') is a traditional Italian recipe made using veal fillets and topped with proscuttio. In southern Spain, pork is far easier to source than veal and our local cured ham is Serrano so I have devised my own version of the recipe 'Spanish style'! 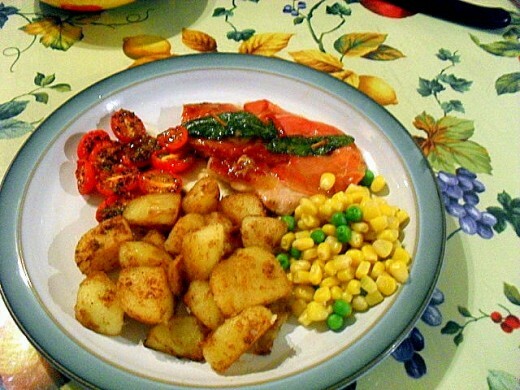 Here I have served it with sautéed potatoes, oven-baked cherry tomatoes and mixed peas and sweetcorn. 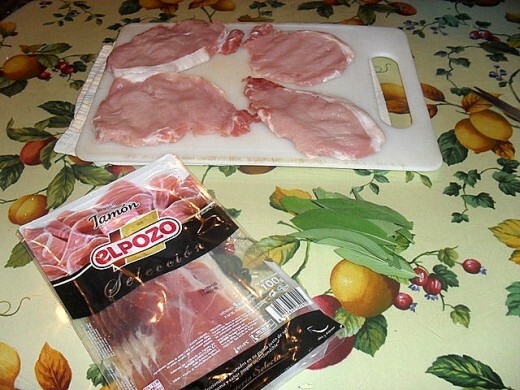 The assembled ingredients - pork steaks, jamón Serrano and large, fresh sage leaves. First take your pork - I'm using steaks here though medallions cut from a tenderloin are very good. Give the meat a gentle bashing using a rolling pin or a washed wine bottle to flatten it, don't hit it too hard though - you don't want to tear the meat! 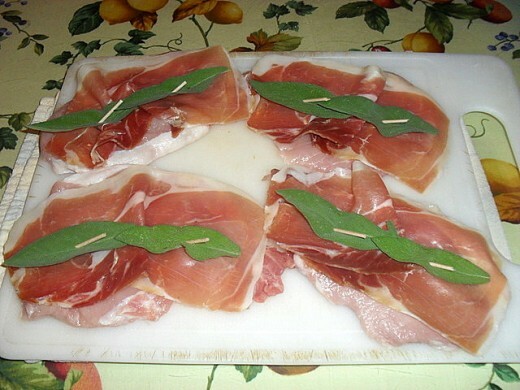 Now place a slice of ham on each steak and a couple of sage leaves on top of the ham then use a cocktail stick through each sage leaf to keep it all in place. 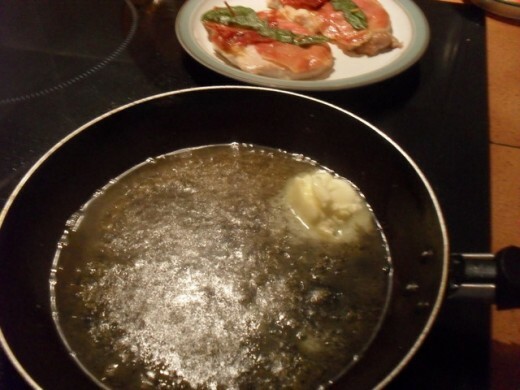 Heat some butter in a pan with a little olive oil added to stop it burning and when it is sizzling hot put the meat in sage side down until the ham is crispy and golden brown, turn the meat over and cook for another few minutes. Now you need to add some wine - marsala if you have it - or I simply use dry white wine and sprinkle a little sugar in and let it reduce down to a syrupy consistency. Remove the meat from the pan and add a knob of butter to the sauce whisking it in so that it takes on a glossy appearance. Serve the pork on warm plates with the sauce spooned over and accompanied with sautéed potatoes, mixed sweetcorn and peas and oven baked cherry tomatoes. 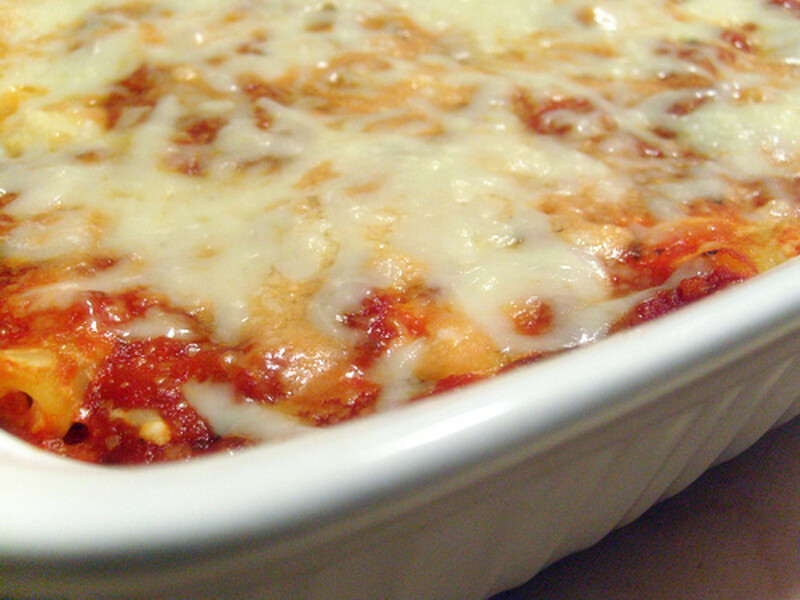 The tartness of the tomatoes - here sprinkled with fresh basil - goes beautifully with the sweet sauce. Just bake them slowly in a medium hot oven until they are soft and juicy. This is an authentic whole Serrano ham - ready for you to slice for yourself. This is more than a cookery book - it's essentially a journey through Spain as the author hitched his way around Spain gathering recipes and anecdotes as he travelled. The cherry tomatoes are lovely roasted - even if the skins are tough you can 'squish' out the contents and spread them on some toasted baguette slices for a tasty snack. Not only have you written a totally appetizing recipe, but you've introduced me to a couple of techniques I haven't used...like using the wine bottle to bash the meat and oven-roasting cherry tomatoes. 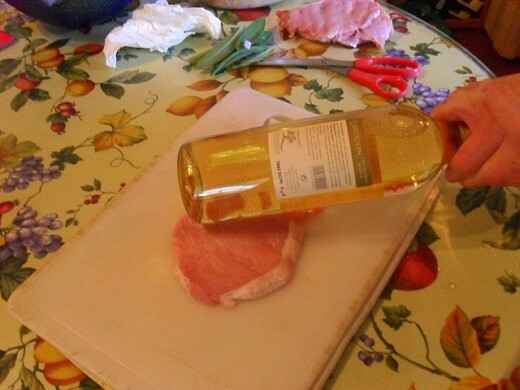 Before I get to Saltimbocca Espanola, I'm going to take out a wine bottle and try it on a chicken breast. 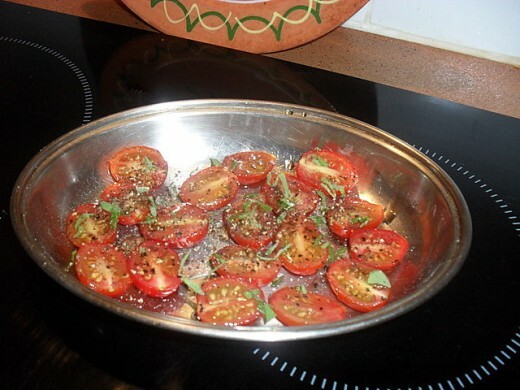 :) And definitely try roasting those cherry (or grape) tomatoes. There's so much skin relative to flesh on a little tomato like that, that I think the roasting process will make for a splendid treat. Up and awesome! Sounds and looks delicious, Barbara. I will definitely try it and pass it to my chef son! 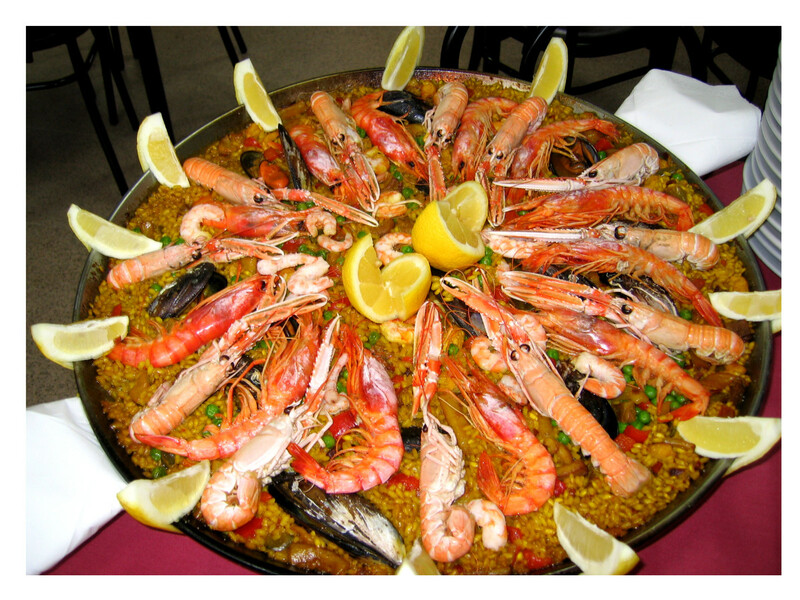 Hi, Barbara, it´s interesting recipe (with white wine).Mediterranean cuisine is very good and varied. Thank you for sharing! Thank you Paula - hope you do try it, I'm sure you'll enjoy it! This sounds and looks great Suki...........Definetely a reciepe I will try! This looks so good. Beautiful pictures. I am totally hungry now.